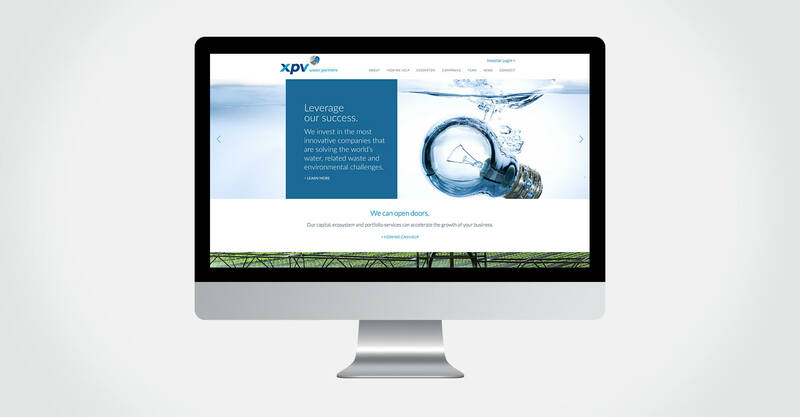 XPV Water Partners are an investment capital company that specializes in water related businesses on a global level. They manage capital on behalf of some of the top institutional investors in North America, Europe, Middle East and Asia and manage over $400 million of investment capital. 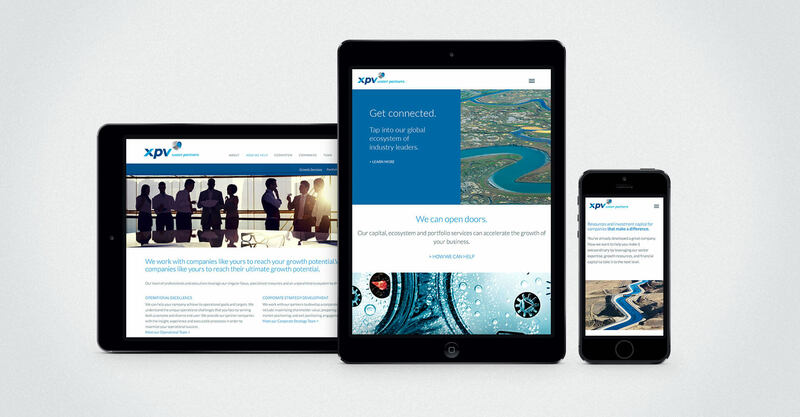 They engaged Jump to help in the re-branding of the company and the generation of new marketing materials and their website. 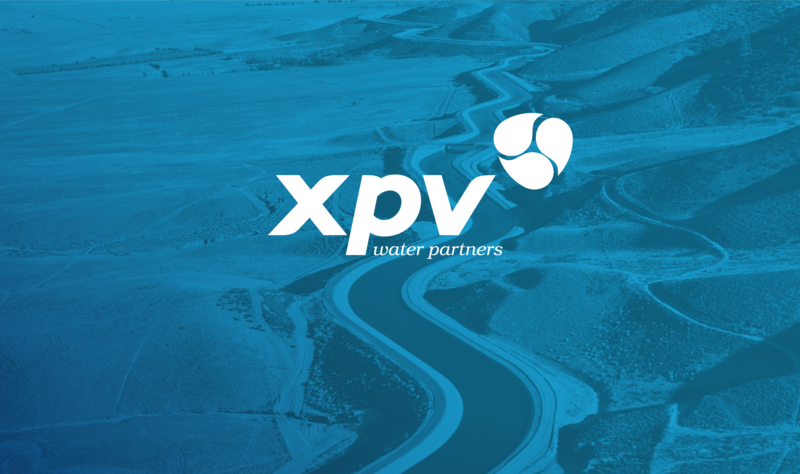 After going through an extensive discovery exercise that actually resulted in them changing their name from XPV Capital to XPV Water Partners, we established a new identity that was more modern and creative which better reflected their brand character. 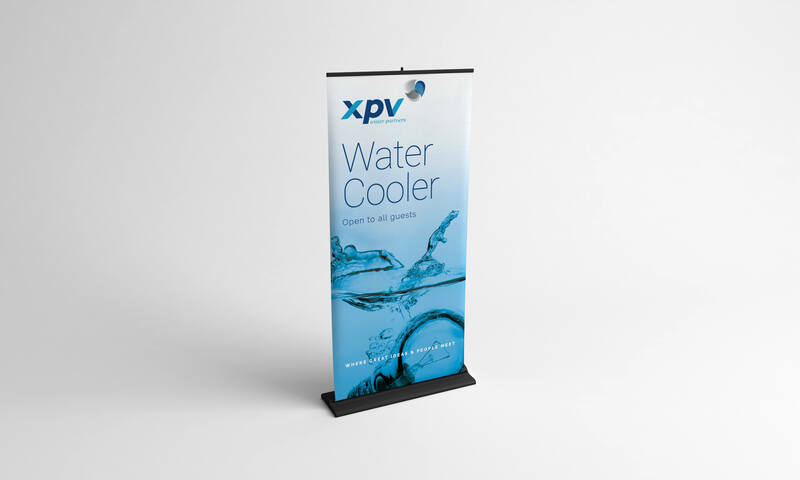 We went on to develop a series of collateral elements for XPV including corporate stationery, investor brochures, event banners and more. 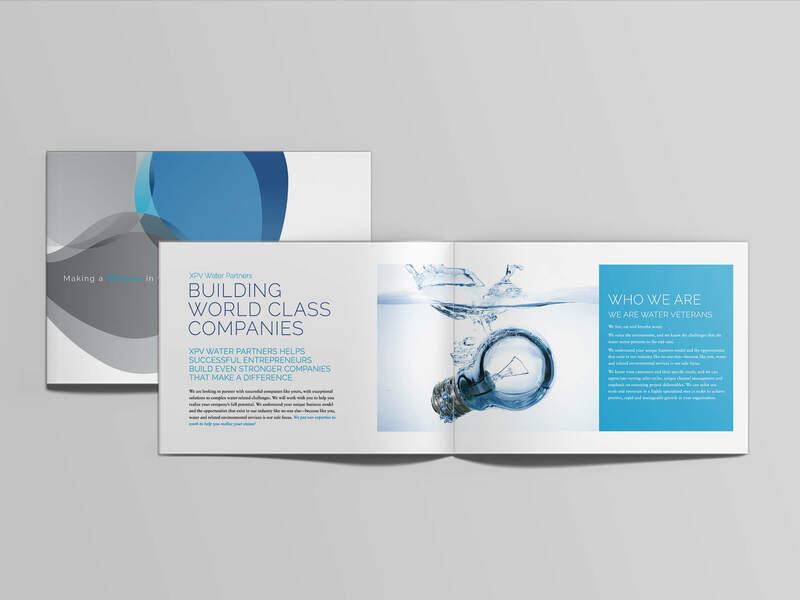 The overall appearance of the material was a clean and minimal expression to reflect the nature of their business and the purity of water. 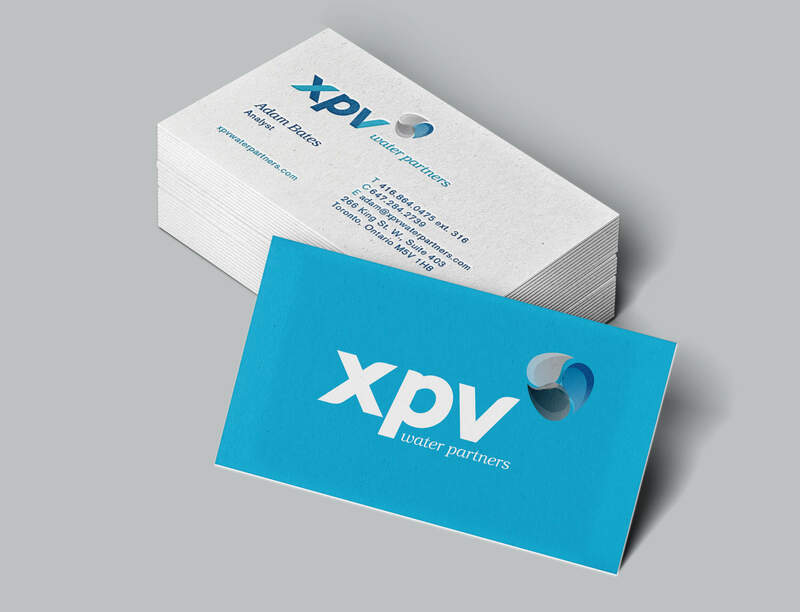 It retained the professional, corporate appearance but with a touch of style that helped them stand apart from their more conservative competitors. This look was then translated to their website to round out their suite of communication elements that would help them attract new investors.